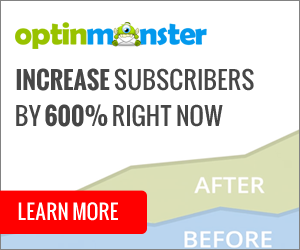 This video goes over how to add a Kajabi Form to OptinMonster. If you have any questions at all, hit the comments below on this page! Not Much Content Yet, But That’s Changing Soon! “Fire Up Your Online Business” (FUYOB) Goes Live!